2). Application: Tiles, countertops, vanity tops, tub Surround, interior and exterior floor etc. 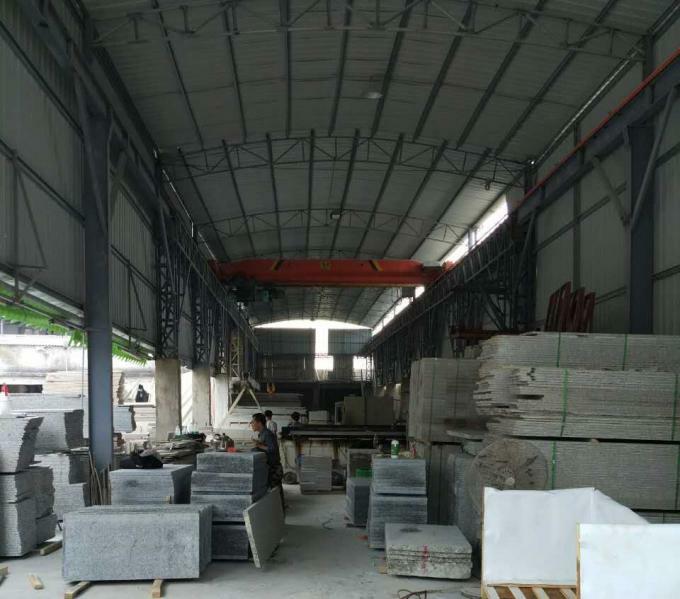 This is very popular Granite Tiles / Slabs, as it is used in building material and decorative material such as countertop and vanitytop, cubestone, Flooring tile, Wall tile etc. 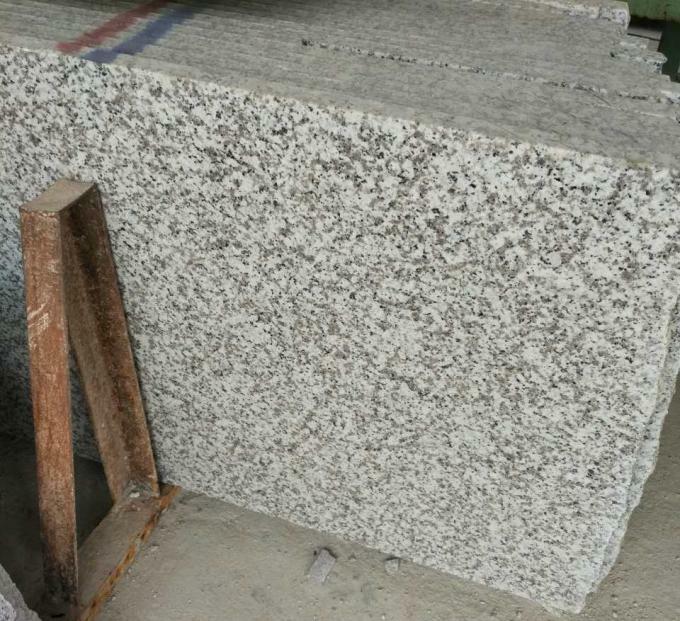 Popular Materials: G439 G619,G603-Luna Pearl, G602, G623-Rosa Beta, G654-Sesame Black, China Black, G682-Golden Sand, G684-Black basalt, Shanxi Black, Mongolian Black, Hebei Black, G664, G687, G562-Maple Red, Tiger Skin Red, Tiger Skin White, Xili Red, Indian Red, Kashimire Gold, Saphire Brown, Imperial Gold, Absolute Black, Black Galaxy, Baltic Brown, Blue Pearl, Cafe Imperial, Tan Brown, Butterfly Blue, Ubatuba, Emerald Pearl, Giallo Fiorito, Santa Cecilia, Golden King, etc. Surface Working : Polished,honed, flamed, Leather finished,acid washing,water cutting,sand-sprayed ,brush-hammered ,etc. 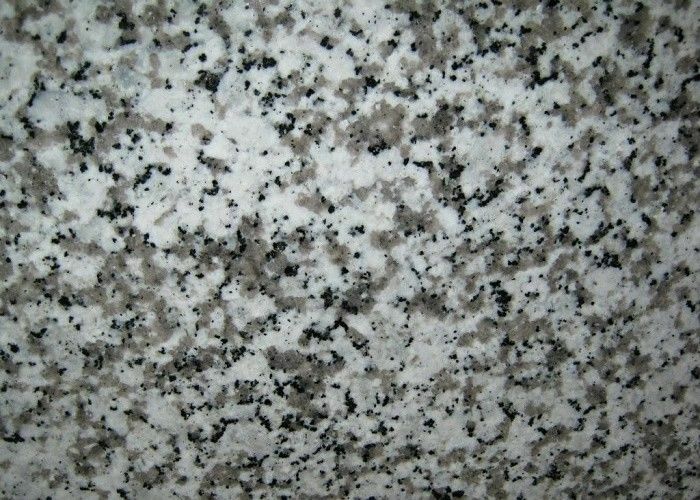 Laminated Countertop, Ogee Edge, Beveled processed and polished etc. Please kindly feel free to contact with us if you need more information.